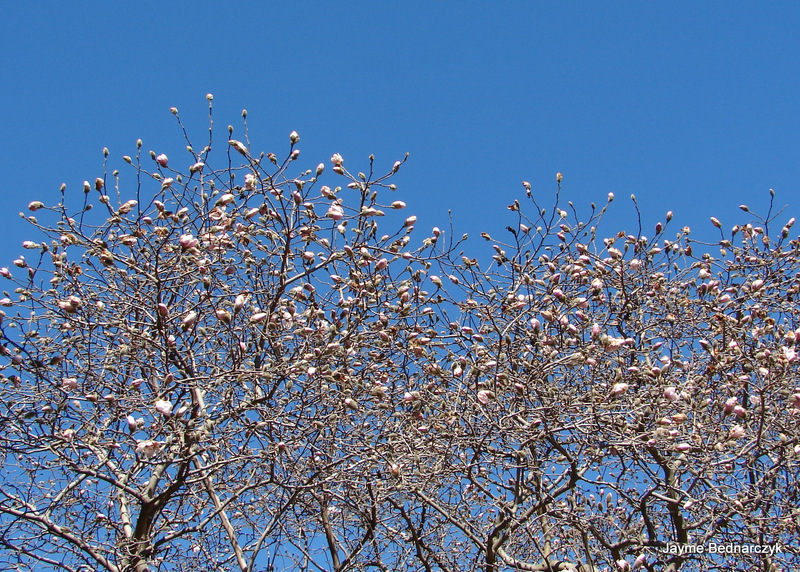 This entry was posted in Magnolia stellata and tagged Arboretum, J. C. Raulston Arboretum, Magnolia stellata, Raleigh, winter garden. Beautiful. So glad to see all the little signs of spring right now. Noticed the Bradford Pear beginning to bloom today. Hurry, hurry, spring! Phil just said Snow Again…. sNOOO! Hope your bulbs are up! Glad you caught these flowers at their best. So lovely. I am awed by nature and it’s resilency! Now if some of my late winter plants can just survive the deer!!! Hope all is way up your way Susie! 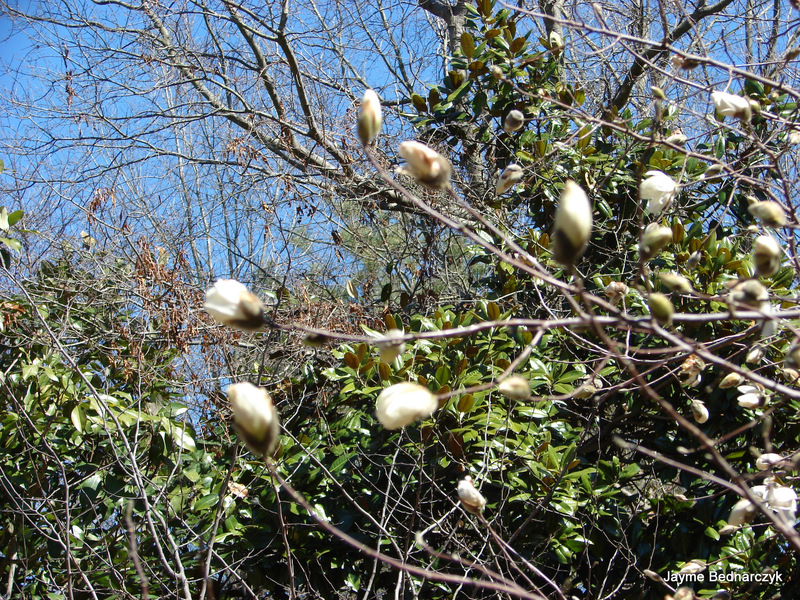 I debate every year if I should plant a star magnolia. 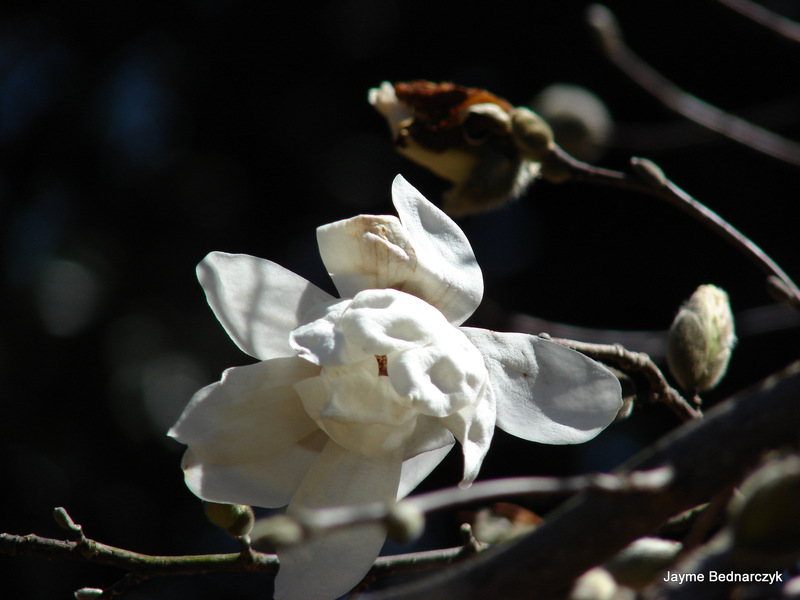 What is stopping me is my across the street neighbor and next door neighbor both have star magnolias and they are so close I sometimes pretend they are mine,and so save the planting area in my garden for other trees that are not in the neighborhood. 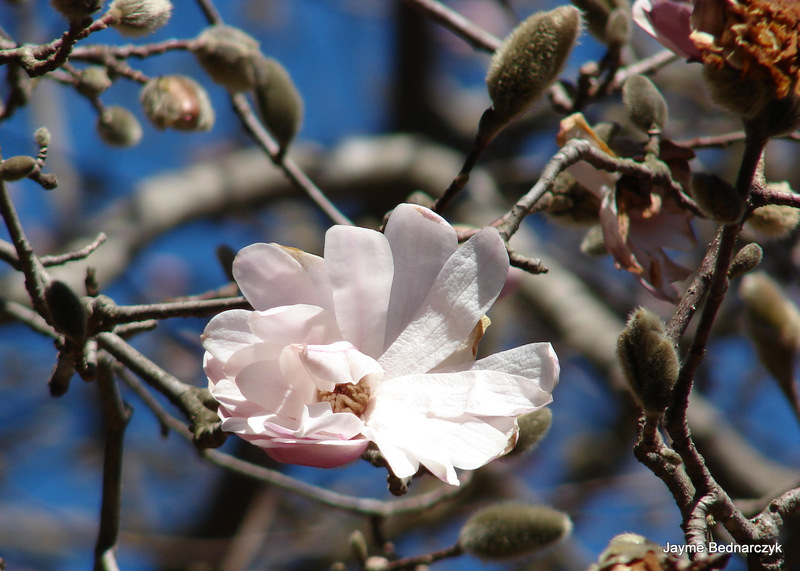 The scent is all inclusive for the brief time the star magnolia is in bloom and I am always captivated by it. I think you’ve made the right choice! Plant another specimen to extend the neighborhood season!